All of the graphics on my site were custom made for my use only! Thanks Beth! My site wouldn't be the same without the awesome graphics you made! Viewers PLEASE respect my site and do not take anything from me! :) This includes backgrounds. I want this site to stay original! Click on the ribbon to remember. children who died on the TITANIC. 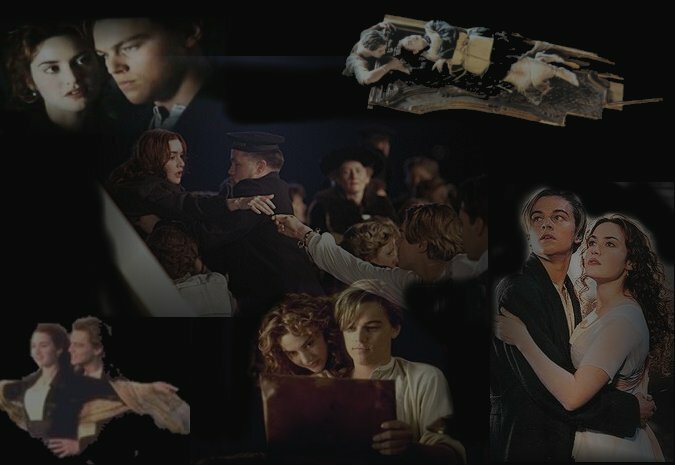 This page is dedicated to the lost souls of the luxury liner TITANIC, and to the people who worked so hard on making a movie that has touched our hearts and brought the tragedy of TITANIC to a wider audience than ever before. 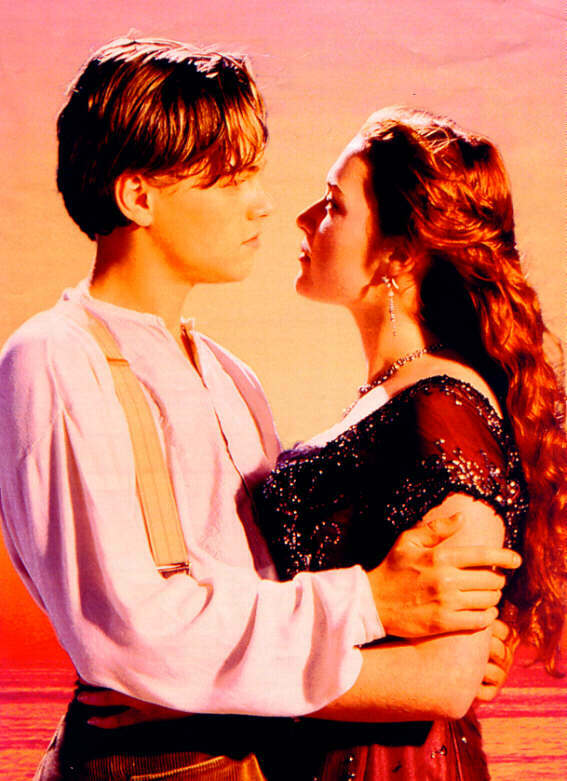 Let us remember that the story of TITANIC is real, although the characters Jack and Rose are fictional. God bless the TITANIC. fate takes it's toll, only the heart will go on. Rose DeWitt Bukater is a first class passenger aboard the TITANIC. Along with her is her mother, Ruth, and her millionaire fiance, Caledon Hockley. She does not want to marry Cal, but her mother is pressing the issue on her. Then along comes Jack Dawson, a steerage passenger without a penny to his name. All he has is "air in his lungs and a few blank sheets of paper." He is everything that Cal is not. He doesn't suppress Rose's desires, and he really listens to her. She has never met anyone quite like him. He takes life as it comes to him, day by day. Soon, Rose realizes that Jack is the man she wants to spend her life with. But there are two problems. First, Cal, and second, an iceberg that will change not only Rose's life, but the lives of 2,200+ people forever. REMEMBER TO SIGN MY PROMISE KEEPERS BOOK! I PROMISE TO SIGN YOURS! her guestbook, and tell her A PROMISE KEPT sent ya!